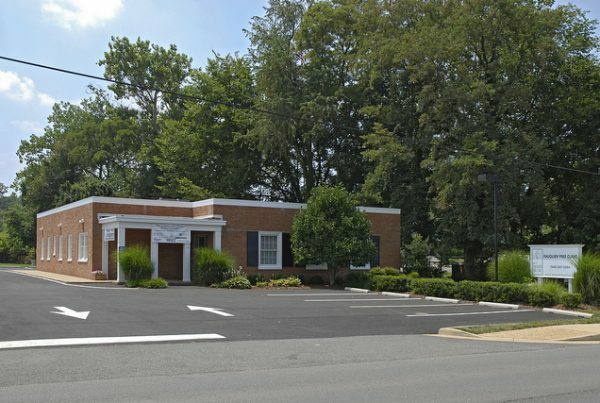 Founded in 1993, the Fauquier Free Clinic has grown to serve more than 2,000 patients each year at two locations in Fauquier and Rappahannock Counties. Although many things have changed since they were founded, their mission remains the same: to help local families who cannot afford health insurance or health care. The Free Clinic is just like a regular Doctor’s office. It is the place to go when you have an earache, a toothache, diabetes, hypertension or the flu. It is the place to go when you need a mammogram, lab work, a flu shot diagnostic testing, medication, referral to a specialist, or a follow-up from a hospital visit or a trip to the ER. Learn more about the Fauquier Free Clinic here.